If you are looking for landscapers in Coto de Caza, then Landscape Locators are the company for you to call. 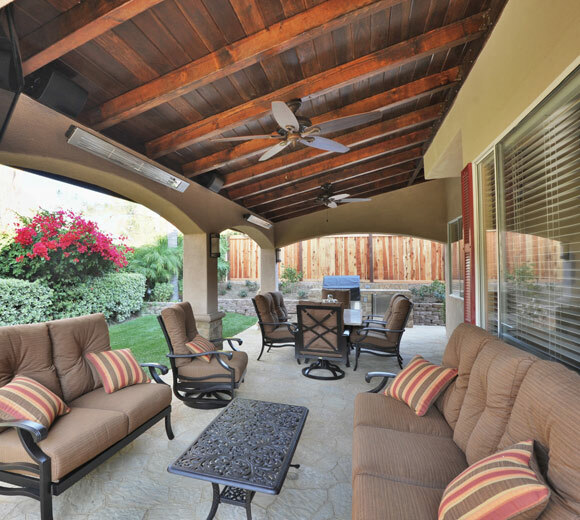 With our excellent reputation, we have helped numerous homeowners find the best landscaper to complete their outdoor project and are your number 1 choice for landscaping in Coto de Caza Orange County. Landscape Locators is a free service that helps homeowners in Coto de Caza, Orange County find the right landscape or pool contractor for their project. At Landscape Locators, following your initial contact with us, we come to your home to discuss your vision for your outdoor project. We can look at photographs and materials you have in mind and then discuss the layout options and their associated costs. We will endeavour to ask all of the right questions to enable us to get you the best company at the right price to successfully complete your project. Based on our discussion and the plan that we have developed together, we provide you with conceptual drawings to help you better understand what the finished project will look like. At Landscape Locators we will then bid your project out to our vast network of over 40 licensed, bonded, and insured contractors. We will collect the bids from our network of landscapers and show them to you so you can do a side-by-side comparison with every aspect of the project broken down item by item. We will also provide the availability of the company and the time frame for the estimated completion date. Also provided to you will be pictures of their work and references from delighted clients. The choice is now yours to make and based on this, we will set up a meeting with the owner of the company you selected to come out to your home. This is your opportunity to meet the contractor and get to know them and ask any questions you may still have.